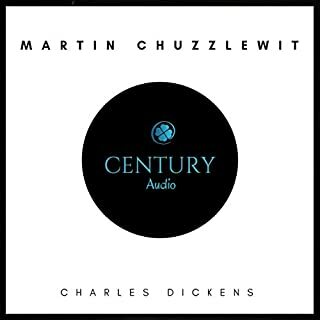 "Martin Chuzzlewit" is Charles Dickens' comic masterpiece about which his biographer, Forster, noted that it marked a crucial phase in the author's development as he began to delve deeper into the 'springs of character'. 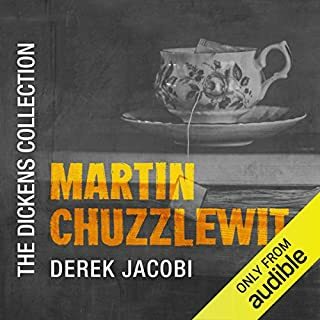 Old Martin Chuzzlewit, tormented by the greed and selfishness of his family, effectively drives his grandson, young Martin, to undertake a voyage to America. It is a voyage which will have crucial consequences not only for young Martin, but also for his grandfather and his grandfather's servant, Mary Graham with whom young Martin is in love. First published in monthly parts from March 1852 to September 1853, this novel follows the fortunes of three pedestrian characters- Esther Summerson, Ada Clare and Richard Carstone. 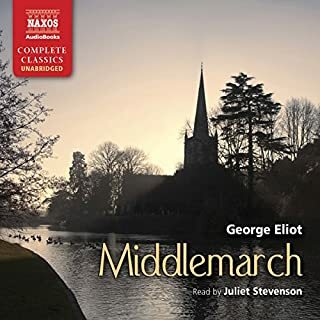 The story they tell embondies Dickens' merciless indictment of the Court of Chancery and its bungling, morally corrupt handling of the endless case of Jarndyce v. Jarndyce, giving the novel its scope and meaning. 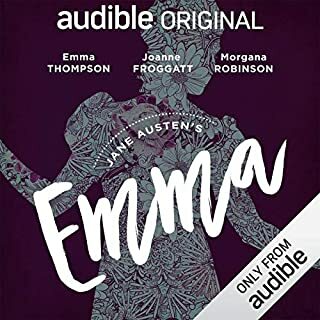 Starting with Esther's account of her lonely, unhappy childhood, her role as protégée of the worthy John Jarndyce, Richard and Ada's guardian, the tale develops the relations between the three young people in the Jarndyce household. Numerous other characters contribute to the complex portrait of society which emerges from the novel. They include the romantic, effusive and unworldly Harold Skimpole (based on Leigh Hunt, poet, journalist, and critic, who published The Examiner in which he introduced the public to Keats and Shelley); the boisterous, short-tempered Boythorn (based on Walter Savage Landor, poet and essayist, mentor to Robert Browning); Krook, the rag-and-bottle shopkeeper who dies a hideous death by 'spontaneous combustion'; Gridley and the crazed Miss Flite, both ruined by Chancery; Mrs. Jellyby, neglectful of domestic responsibilities in favor of 'telescope philanthropy'; the greasy Mr. Chadband, a parson 'of no particular denomination'; and Conversation Kenge and Mr. Vholes, lawyers both. Of particular importance to the moral design of the novel is Jo, the crossing-sweeper whose brutish life and death are the instruments for one of Dickens' most savage judgments on an indifferent society. Click here to see all the titles in our Charles Dickens collection. In my view, this is Dickens at his best. 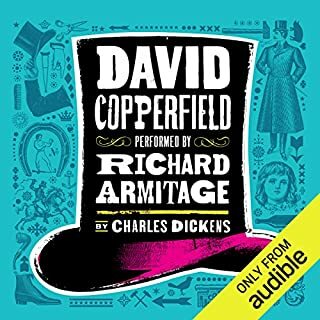 Well plotted, superb charaters, brilliant depiction of Victorian England with some vey fine comedy (Don't be put off by the title). A great reading with lively and well distinguished charaterisations. Loses one star because sound quality is poor in some early chapters (the original tapes have print through which is audible throughout). Don't miss this - and enjoy comparing your vision with BBC1's interpretation. Great characters beautifully expressed by the reader. If you enjoy Dickens you will enjoy this rendition. Dickens at his best,the old times brought to life.simon Vance is fantastic,great.A long book that that will keep you entertained. Brilliant narration. 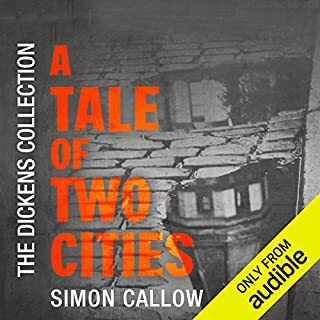 Simon Vance is always a great listen and one of my favourite dickens books. I keep listening again and again. Simon Vance is a terrific reader. 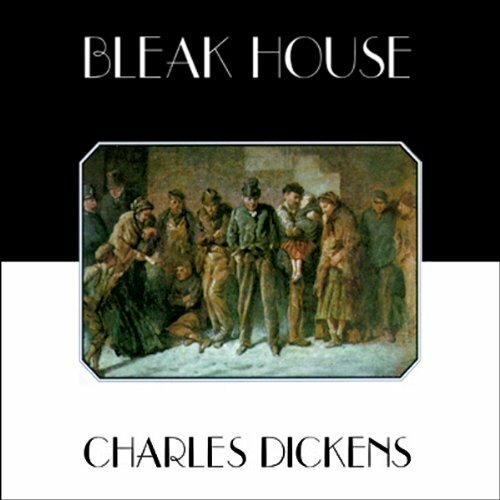 Bleak House is a very long book with lots of characters, but he sustains all the varying voices and accents. In all respects a wonderful experience. It took me many years to get round to Dickens. This book exemplifies his great storytelling. The reader also could not be faulted. 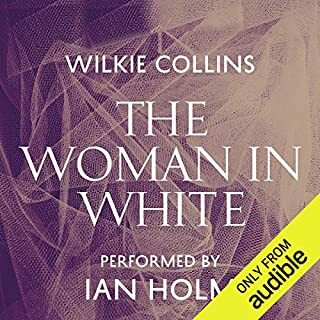 In all, this Audible book, is highly recommended to those who want to bathe in the English language and be lost in a wonderful story for a few hours . Would you try another book written by Charles Dickens or narrated by Simon Vance? I saw the BBC TV series and loved it. I thought it was so good that I really wanted to get into the story and as it is a long story, thought the audio version would be a good way to do that. 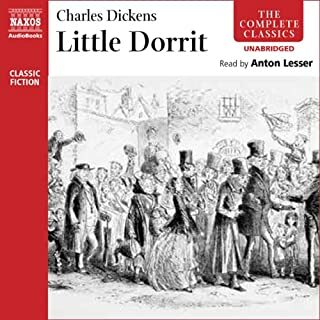 I'd listened to Little Dorrit and it had been even better than the excellent TV series. However, some books work in audio and some are too long and involved - I found the plethora of minor characters overwhelming and rather boring. I should have bought the abridged version. Have you listened to any of Simon Vance’s other performances? How does this one compare? No I haven't but Simon Vance's performance was very good. What character would you cut from Bleak House? Several of the minor ones that did not add to the plot. Can see why screen adaptations combine several characters into one sometimes - the character traits are required to drive the story but you don't need 10 people where 1 or 2 would do! You'd think that with the title Bleak House and a length of 30 hours it would be deadly. Actually it has an engaging story, plus fascinating insights into the legal "system" of 19th century England. You keep wishing people would get smart and that the absurdity of the legal system would be cured, but everyone seems to keep hurtling toward their fates. As always, Robert Whitfield does a great job of reading. Giving different voices to different characters in such a complicated book helps the reader/listener keep them all straight. One of my favorite Dicken's novels. The characters are vibrant, engaging, and funny in the usual Dickens' satirical way. The reader presents them as if he loves (or at least thoroughly understands) each one. He reads the lengthy, pedantic and sometimes silly author's commentary so seriously, so much as though he agreed wholeheartedly with every word, that you sometimes feel you have Dickens in to your house for a personal recital. But, the sound is so distorted, so unclear in spots, so variable in volume, that it is difficult to appreciate the story at times. Still, there are real benefits to making the effort to listen to (and read) this novel. 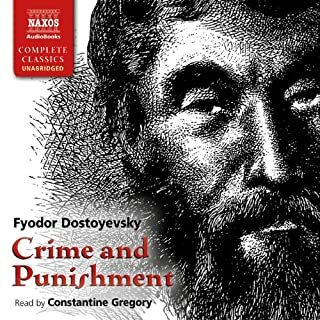 It was during the listening to this novel that I discovered my idea of the overall theme of all of Dicken's novels. It is a novel that every lawyer should read and every person contemplating using a lawyer. I'm not saying that the modern legal system is exactly like this, but some of the similarities are amazing. 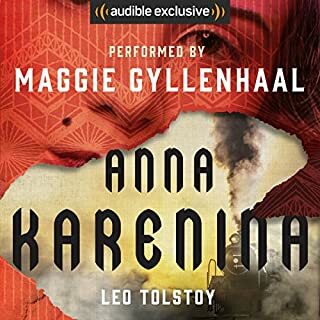 If the audio was cleaned up, this Audiobook would rate a 5+ in my opinion. So many characters, and the reader brings each one to life as a unique individual. 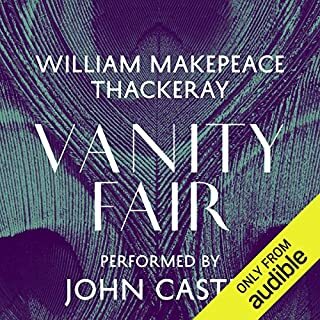 His impressive performance makes me prefer this great book as an audiobook. But here's a hint: since there are so many characters I did find it helpful to go online and print up a list of characters to use as a visual cheat sheet until I got everyone straight, since with audiobooks you can't flip backward through the pages to remind yourself. Probably great, but I can't hear it. The single star is no reflection on either the author or the reader, both of whom are excellent. 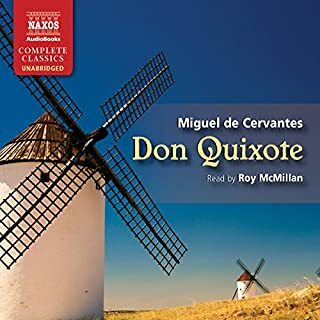 I cannot recommend this audiobook because the sound quality of the recording is so poor. I listen to Audible books during my commute. The muddy, distorted, indistinct recording is extremely difficult to understand over road noise, especially when the reader is reading in a lower register. 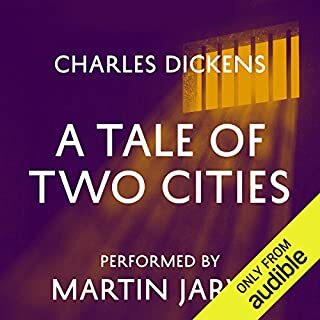 I had always maintained that A Tale of Two Cities is Dickens' best -- and my favorite audiobook -- but Bleak House has now tied for first place. The plot is extremely compelling, with vivid Dickensian characters both at the core and on the edges of this utterly absorbing story. I tend to listen while doing dishes in the evening: our kitchen was SPOTLESS, as I kept finding new things to clean and polish so I could continue to listen late into the night. Dickens on top of his form! 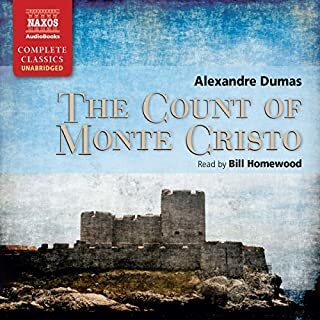 After finishing this audiobook, I now must rank it as one of my favorite audiobooks ever. The story is marvelous and the narration is wonderful. There are many, many memorable characters. Note that the narrator, Robert Whitfield is the same person as Simon Vance and as Richard Matthews. He's clearly one of the best. Any problems with quality of the audio in this book have been cleared up entirely. What can anyone say about the book that hasn't been said? I'm still chuckling over people complaining about the book's length and complexity. 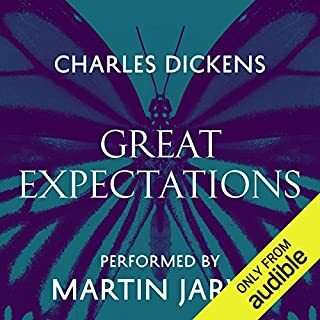 I'm assuming anyone considering this book already knows who Dickens is, so there's no reason to review the book in detail. 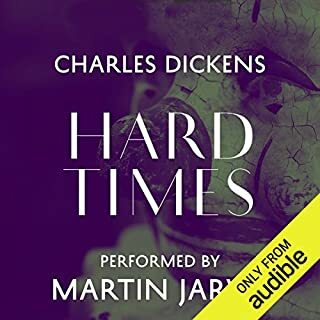 It is one of Dickens's most famous works, it is complex and beautiful and heartbreaking, and most of all, like everything Dickens writes, it is told with a rich, humorous prose that is amongst the most moving ever written. The narrator is what sets this apart. 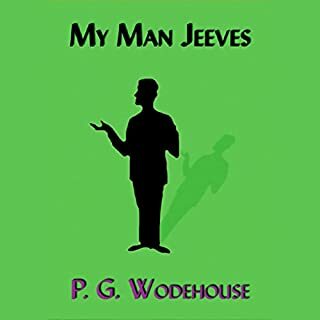 He reads easily and confidently, never tripping over the language, always in control of his narrative, and he creates a wide range of accents and characters that feel very true to the time. Whether you are a Dickens aficionado or a newcomer interested in seeing why we still read him a century and half later, this is just a great book well read. 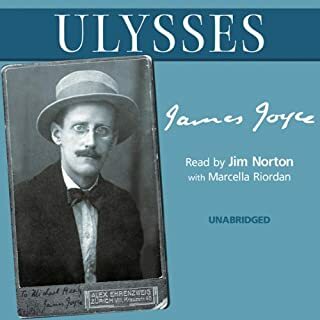 The imperfect quality of the sound noted by an earlier reviewer is a distraction -- it seems to have been digitized from cassette tapes since the echoing effect and the gradations in quality are the kinds of things I have heard in that format -- but, despite that, it is an excellent reading of a great novel. Robert Whitfield is a very talented reader with rich British cadences. I like nothing better than a fat 19th Century English novel, and this is about as good as it gets. Some critics find Dickens's heroines too sickly sweet, Esther Summerson most of all, but I always half fall in love with them. Esther's 1st-person narrative is alternated with the 3rd-person chapters, and the effect is very effective. Robert Whitfield's reading is the finest I have heard in any audiobook (and I've listened to a good few!). Dickens' world and superb characters are vividly, and atmospherically brought to life. This is better than watching a movie...it's more like being IN one. I have been practising estate and trust law for almost twenty years. Bleak House captures the absurdity, greed and pettiness of a protracted probate dispute in 2003 as well as 1853. But the novel is so much more than the case of Jarndyce v. Jarndyce. The images, characters and satire are unforgettable. Anyone who wants to experience literature at its best should read or listen to this book. The performance of the book is superb!